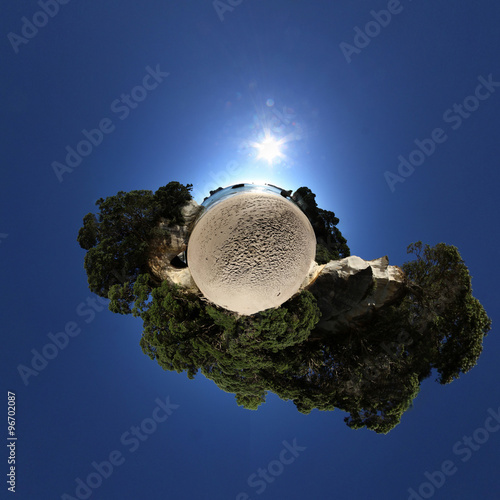 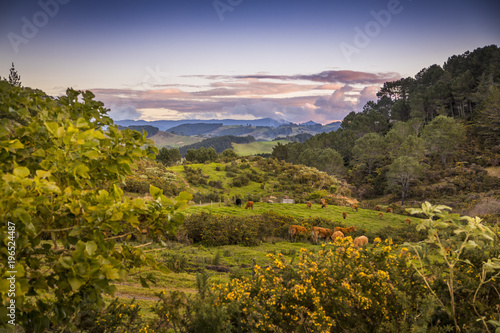 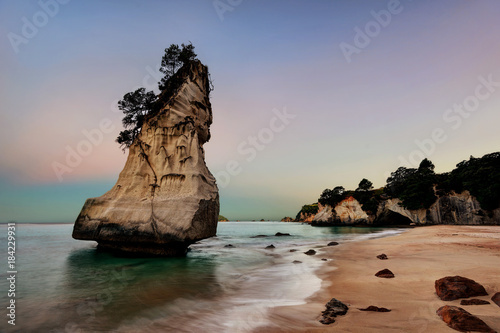 Overlooking a pasture as the sun sets spectacularly over Cathedral Cove on the Coromandel Peninsula on the North Island of New Zealand near Auckland. 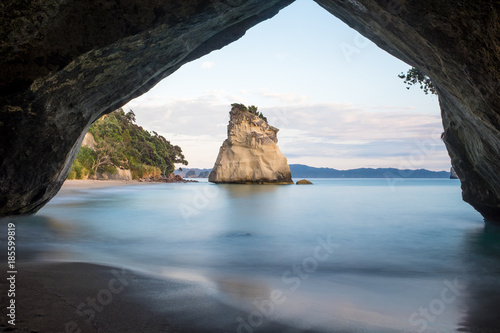 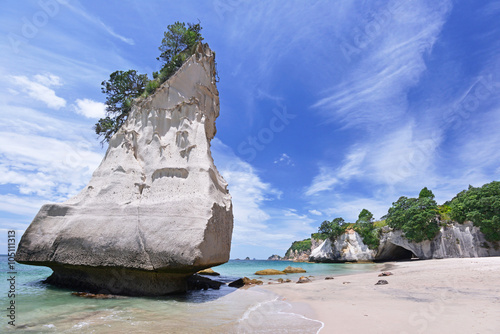 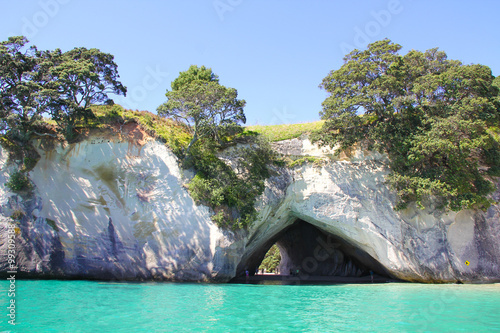 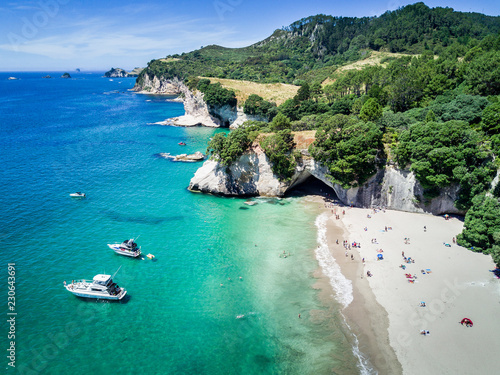 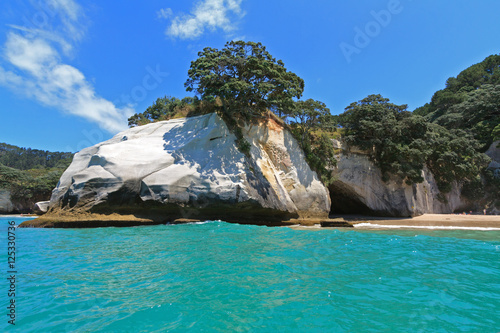 Te Whanganui-A-Hei (Cathedral Cove) Marine Reserve in Coromandel Peninsula North Island, New Zealand. 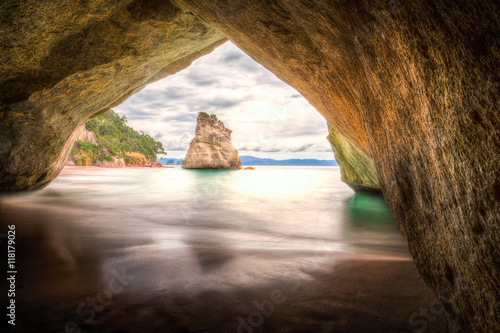 Cathedral Cove on the Coromandel Peninsular in New Zealand. 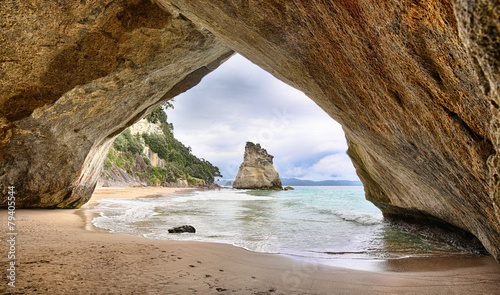 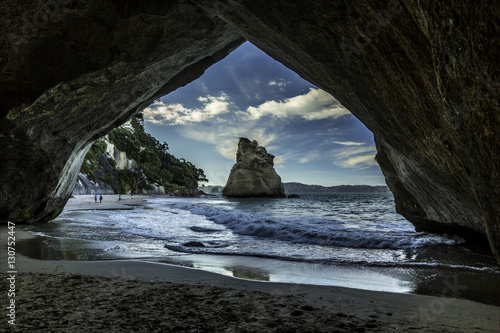 Cathedral Cove at Coromandel Peninsula, North Island, New Zealand. 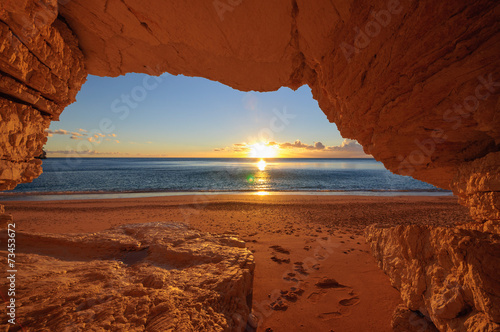 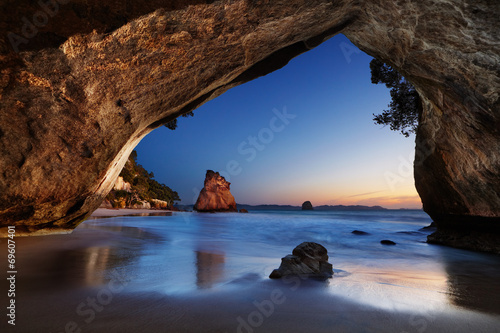 Overlooking the Pacific Ocean as the sun sets spectacularly over Cathedral Cove on the Coromandel Peninsula on the North Island of New Zealand near Auckland. 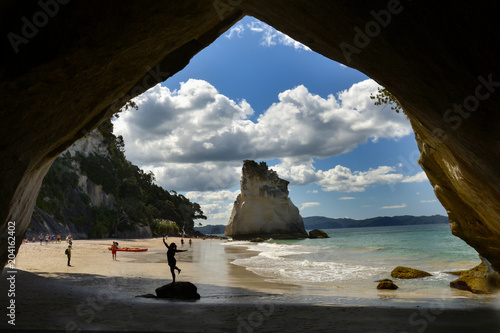 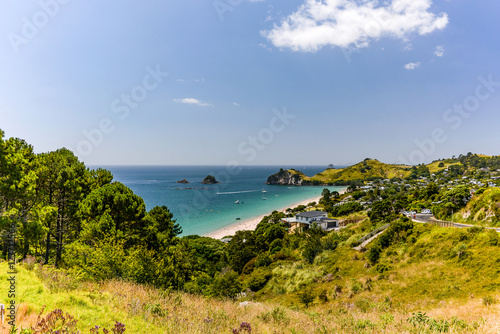 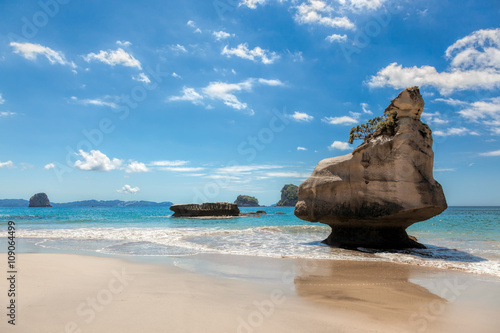 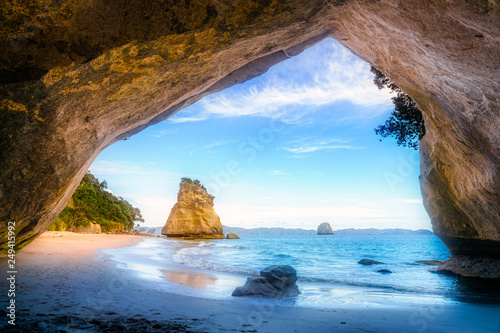 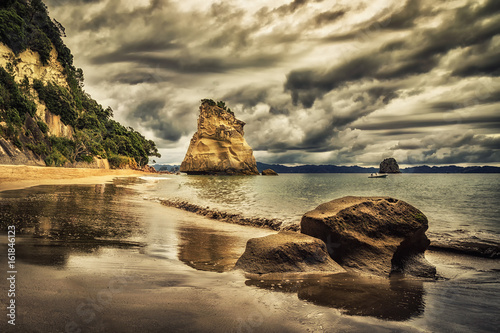 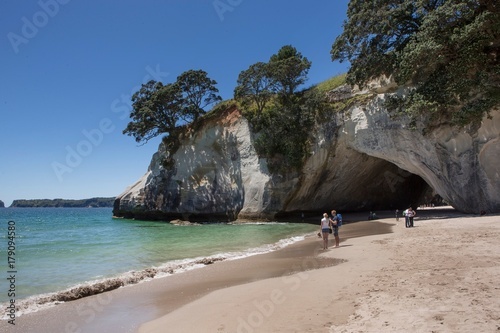 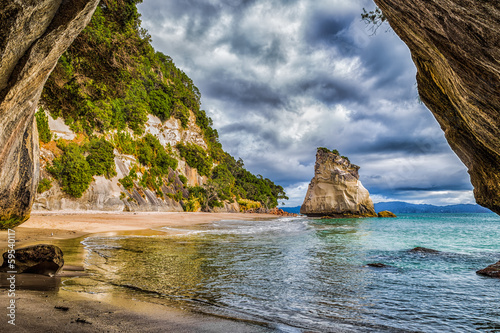 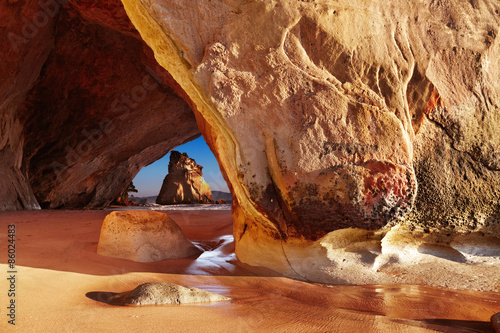 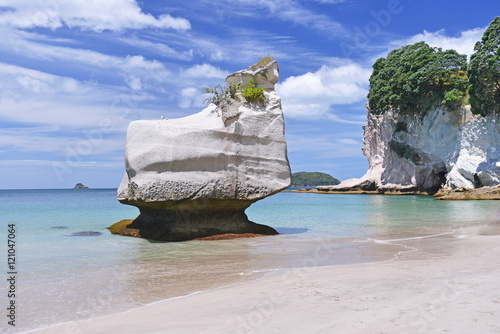 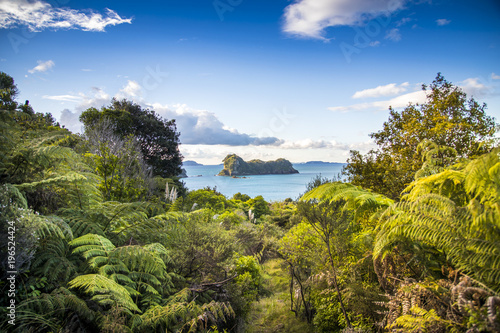 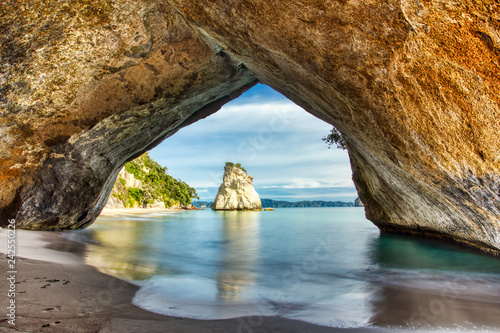 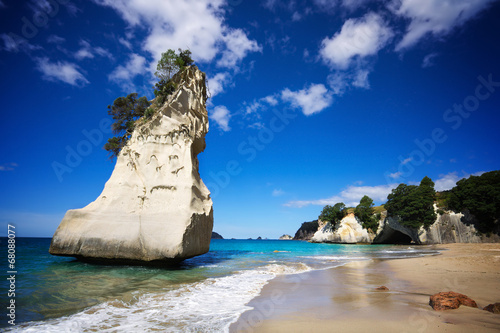 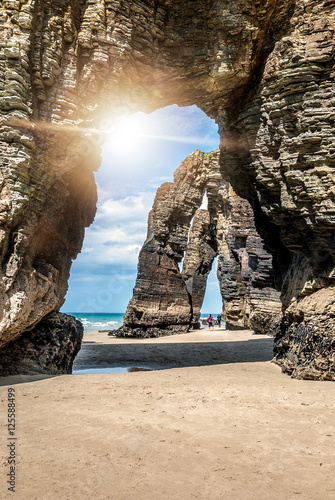 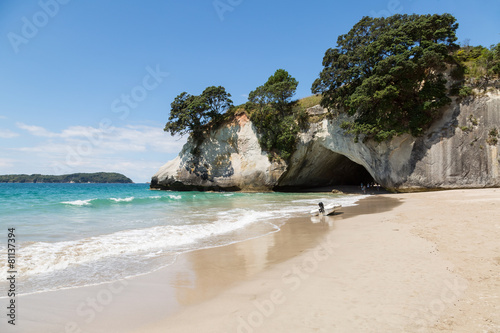 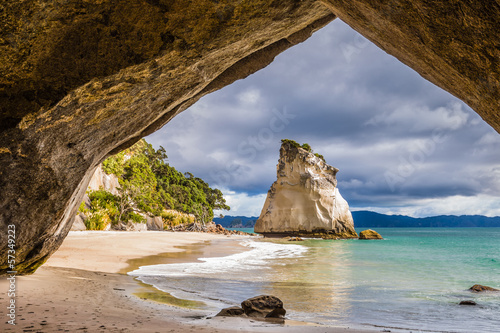 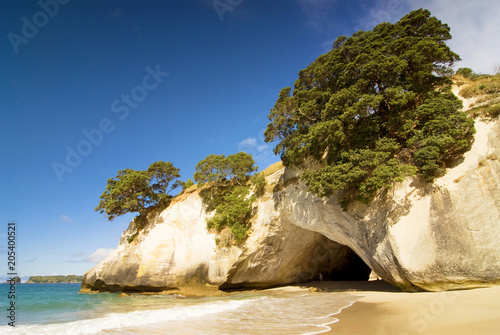 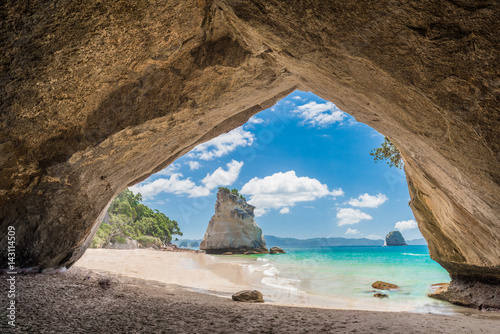 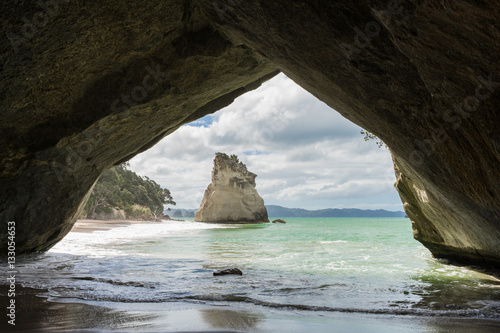 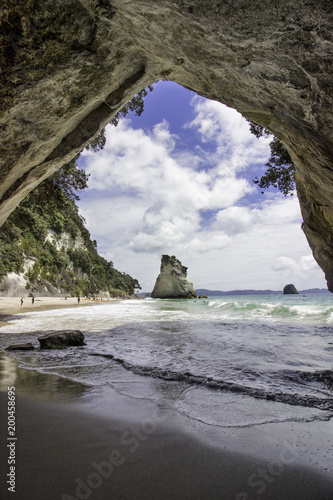 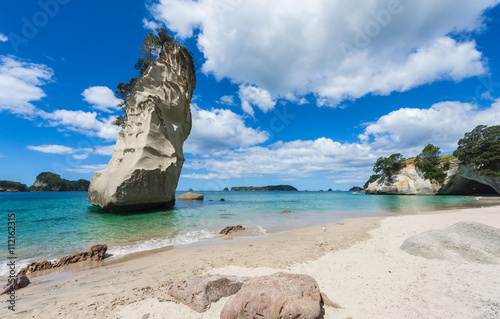 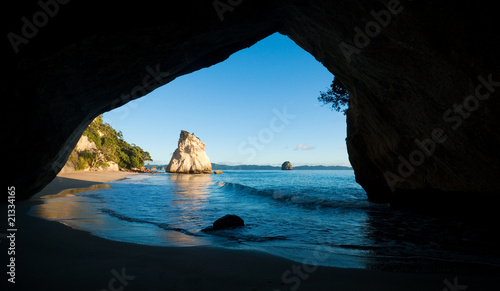 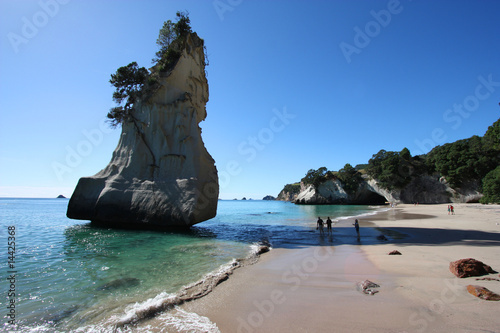 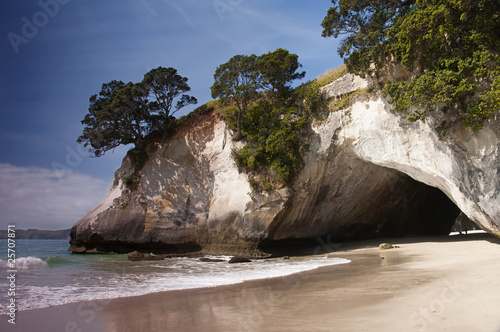 Cathedral Cove beach on Coromandel Peninsula, North Island of New Zealand.